Good access to airport. Very quiet. Friendly service. Friendly atmosphere. 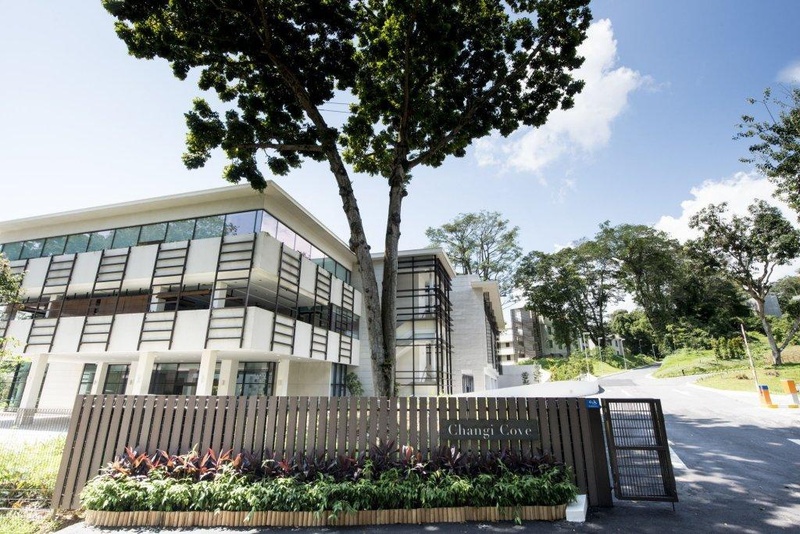 Located away from the hustle and bustle of the city, this popular property can be found in Changi, Singapore. 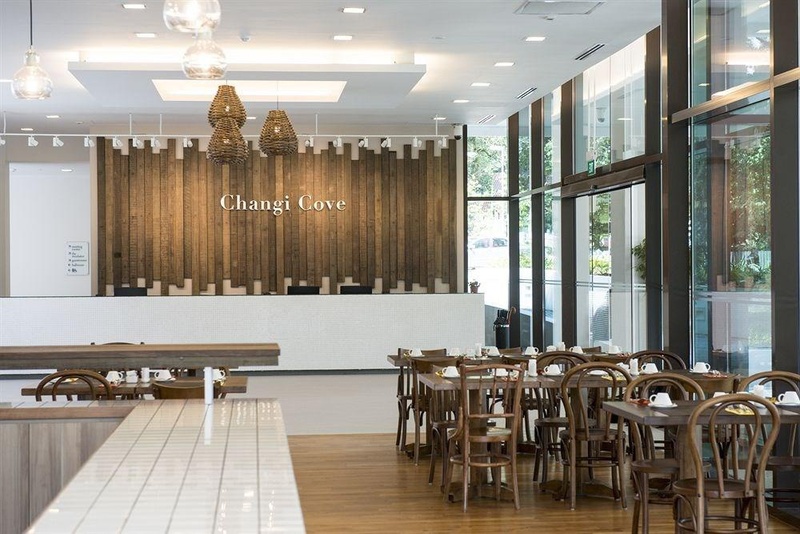 The hotel is situated close to Changi village, a modern village with local delights and nice eateries. 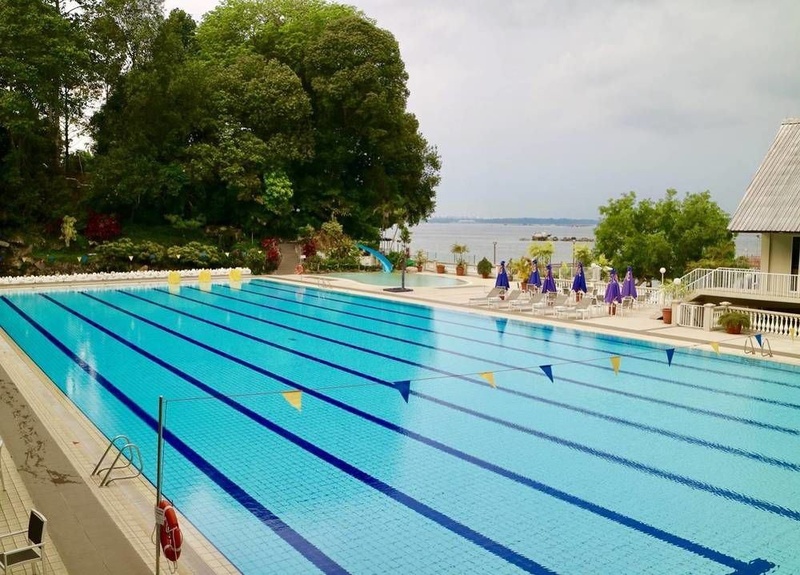 Apart from that, the hotel is close to several interesting sites such as Changi Boardwalk for leisurely walks or the beautiful Pulau Ubin island with a national park. All the building boasts a modern and stylish design that will make its guests feel completely at ease. 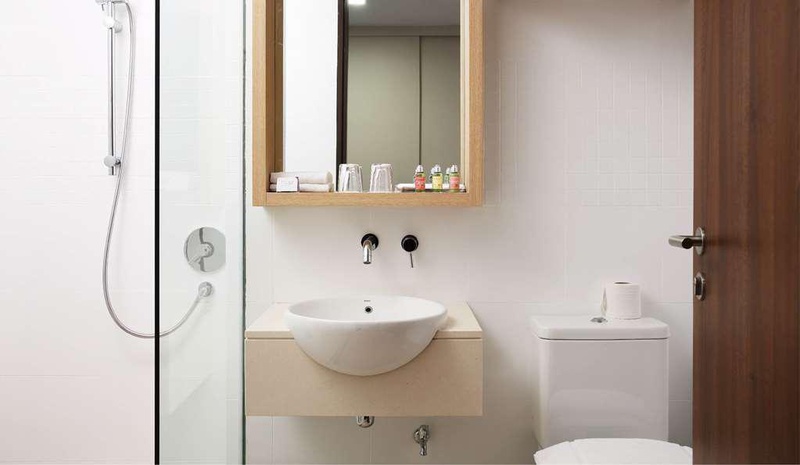 All its air-conditioned guest rooms are smartly appointed and offer the perfect space in which to unwind. This hotel is provided with the ideal spaces to celebrate any kind of event, including versatile meeting rooms and an on-site car park for those travelling with their own vehicle. Tranquil environment. Lovely plant life. Very nice surroundings. Very good airport hotel. Close to Changi Airport. Awesome rooms and service in a great location. Awesome vibe. Beautiful beach. Nearby seaside. Proximity to the sea. Nearby ocean side. Excellent choices for breakfast. Breakfast was delicious. Excellent breakfast selection. Staff were excellent. Excellent customer service. Excellent guest relation. Menu changed every day. Room is clean and comfortable. Super clean Hotel. Peaceful atmosphere. Modern getaway. Beautiful decor. Delicious biscuits. Great dinner. Excellent food. Calm place to stay. Air conditioner worked well. Tranquil location. Stunning gardens. Excellent facilities. Plenty of meeting rooms. Air conditioner worked well. Amazing coffee machine. Excellent room air.